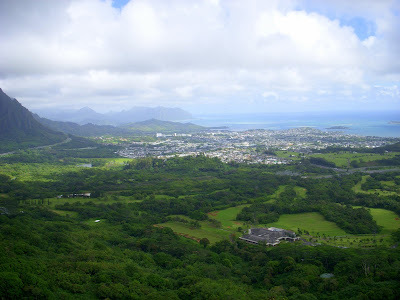 What started as a drive to the other side of the island, ended up as my favorite destination on Oahu. Thanks to my cousins for their recommendation, Kailua Beach was a huge hit! 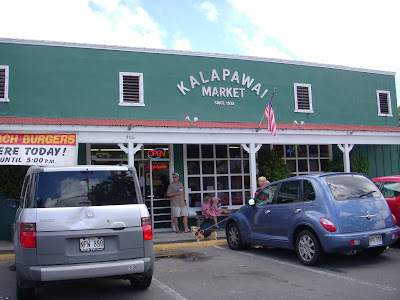 Stunning scenery over the valley, pristine beaches, lively surf, and a delectable deli lunch at Kalapawai Market. 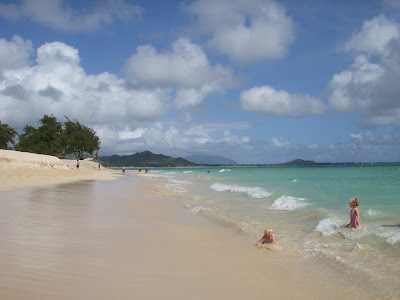 If you are heading to Oahu, don't miss Kailua Beach. Thanks to everyone who guessed on the What Beach Am I post - yes, this was it! Beautiful pictures of one of my favorite places! 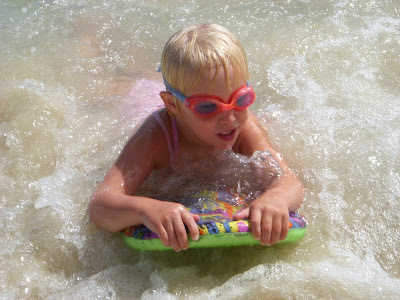 Kailua beach is a wonderful place for families, much nicer than the frenzy of Waikiki. 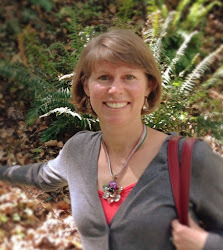 I am a local in Kailua, and am stoked to see that you enjoyed your visit to "our slice of paradise." Not sure if you made it to the Island Snow, the local hang out up the street from Kalapawai, but if not, it's a must on your next visit (President Obama's hang out as well when he's in the islands). My dad spent a large portion of his childhood living in Kailua and his parents would take a picnic down to the beach every Sunday. Can you imagine a more beautiful way to spend the day? I am glad you loved it.